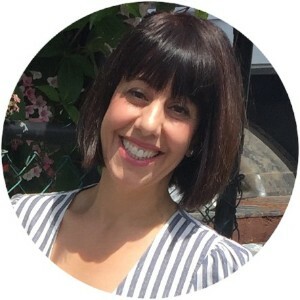 Maria Cortese, an early childhood educator based in Vancouver BC, was recently awarded the The Prime Minister's Award for Excellence in Early Childhood Education. Recipients are honoured for their leadership, exemplary early childhood education practices, and their commitment to helping build the foundation children need to have the best possible start in life. We were delighted to spend some time with Maria recently, learning about the award and how she nurtures her students’ well-being. In January, Maria was nominated by a group of parents for the award and was overwhelmed when she received a call from the office of the Prime Minister with the good news. She was flown to Ottawa in May to attend a ceremony with Justin Trudeau. Along with the other recipients, Maria was asked to present her ideas on the topic of best practices in education. She chose to speak about her student’s relationship with an older gentleman neighbour who is in his 90s, known to them as Farmer Jim. She showed a short video about the lovely connection that has grown between the children in her junior kindergarten class and Jim. 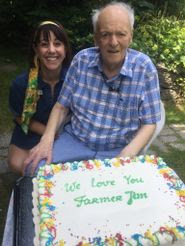 This story about the children’s friendship with Farmer Jim has touched many of those who have come across it and when film and media students at Burnaby North Senior Secondary School heard about the friendship they were inspired to produce a short film about them. 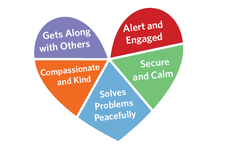 To see this wonderful video and learn more about how you can help encourage connection between children and older citizens check out our new resource on Heart-Mind Online: Five Ideas for Building Intergenerational Relationships. 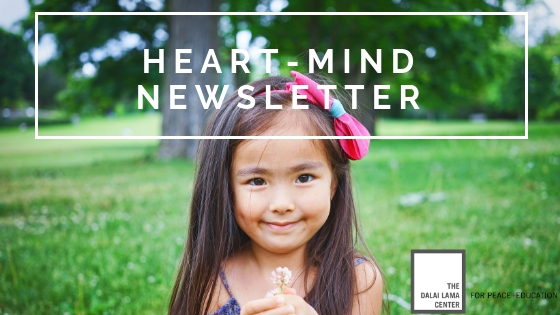 This new Heart-Mind Online resource was inspired by Maria Cortese's work (featured in the interview above). Maria was awarded a Prime Minister's Award for Excellence in Early Childhood Education in recognition of her role in in focusing attention, in her junior kindergarten class, on educating the whole child. From her class projects with an elderly gentleman Jim, to bringing in her dog to help children learn empathy and responsibility, Maria was recognized for her special ability to help each student build positive relationships with themselves and the world around them. Her teaching philosophy is simple, yet profound. “I really feel in today’s world I want children to be kind and to build strong relationships. Those are the two things that I feel are the foundation of everything". 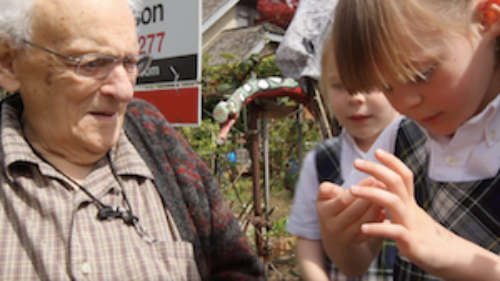 Check out this great new resource to learn more about ways you can support children in building intergenerational relationships and also to view the wonderful video featuring Jim and the children in Maria's class. 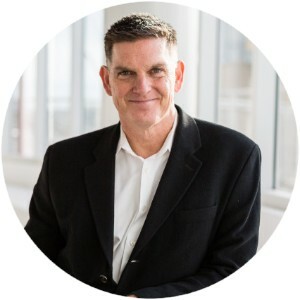 We are delighted to announce that Dr. Scott Sampson has joined our board of trustees. He currently serves as President and CEO of Science World British Columbia in Vancouver, where much of his work focuses on rethinking and catalyzing the kind of education we need for the 21st Century. He has published numerous scientific and popular articles and authored multiple books, including Dinosaur Odyssey: Fossil Threads in the Web of Life, and How to Raise a Wild Child: The Art and Science of Falling in Love with Nature. He is perhaps best known as “Dr. Scott,” host and science advisor of the Emmy-nominated PBS KIDS television series Dinosaur Train, produced by the Jim Henson Company. Scott was born and raised in Vancouver, BC and lives in West Vancouver with his wife Toni and his daughter Jade. The second workshop: Heart-Mind Well-Being: Parent and Caregiver Workshop is on Sept. 27th, 2018 and is specifically for parents and caregivers. By exploring the latest research in social emotional development, self care strategies that include mindfulness and breathing activities, and one's own personal experience as a parent or caregiver, participants will be supported in identifying ways to enhance their own Heart-Mind well-being and that of the children in their lives.